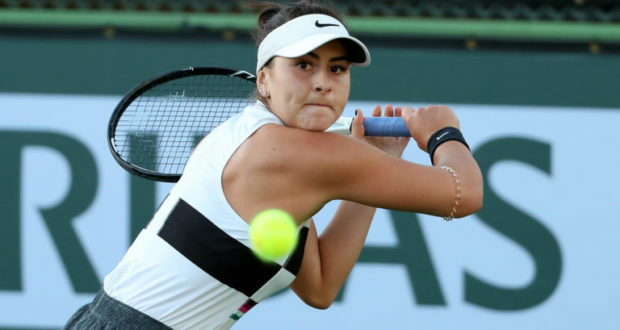 18-year-old Canadian of Romanian origin wild card Bianca Andreescu capped a dream fortnight with a gripping 6-4, 3-6, 6-4 win over reigning Wimbledon champion and former World No.1 Angelique Kerber of Germany, clinching her first-ever WTA singles title at the BNP Paribas Open on Sunday afternoon. The teenager was making her first appearance in the Indian Wells main draw, and her debut in a main draw of a Premier Mandatory event to boot. 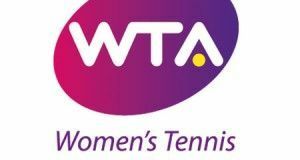 But as she has been all week, the World No.60 was completely unfazed by the new experience, coming back from a break down in the final set to blast past No.8 seed Kerber after two hours and 18 minutes of scintillating play, wtatennis.com informs. Andreescu is now projected to move all the way up to No.24 in the WTA rankings, a tremendous leap for someone who started the year outside the Top 150. Despite her loss in the final, Kerber will move from World No.8 to World No.4 when Monday’s rankings are released. 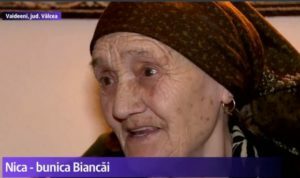 In another report, we learn that the Indian Wells final was watched by tens of people in Viadeeni commune, Valcea County, where Bianca Andreescu’s family has origins. Her grandmother, 84, also watched the match with high emotions. “We are glad she’s one of us, from here, from Vaideeni, We regret she can’t play for Romania,” a local man said for Digi24 TV private broadcaster. Bianca’s uncle said: “She is our Romanian! I went to the Fed Cup in Cluj, when she played (match Romania vs. Canada – our note). I supported her with half my heart, the other half was for Romania. I believe she would reach the first WTA position,” Catalin Sinulescu, Bianca’s uncle, said. Bianca’s grandmother has told the TV channel that her niece used to come and play tennis in the garden. “She loved to play. It’s all right, if you play tennis,” the grandmother said. “But she is now far away,” she sighs. Bianca Andreescu was born in Mississauga to Romanian parents. 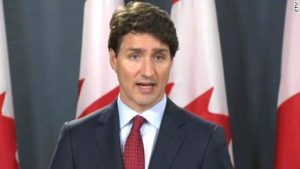 Her parents are Maria and engineer Nicu Andreescu, who shortly after his graduation from Transilvania University of Brașov received a job offer in Canada. Her mother graduated from the University of Craiova and is a chief financial officer of Global Maxfin Investments Inc. in Toronto, Wikipedia.org informs. 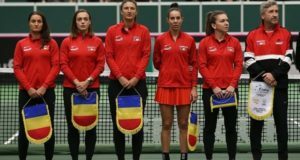 She started playing tennis for the first time at age 7 in Pitești under Gabriel Hristache when Bianca and her family moved to her parents’ native country of Romania. A few years later, the Andreescus moved back to Canada where Bianca trained at the Ontario Racquet Club in Mississauga. When she was 11 years old, Andreescu joined Tennis Canada’s National Training Program in Toronto, and that’s when she started getting more serious about her career. Her favourite players are Simona Halep and Kim Clijsters. At the 2016 Rogers Cup, Andreescu was advised and encouraged by Simona Halep to turn professional very early.